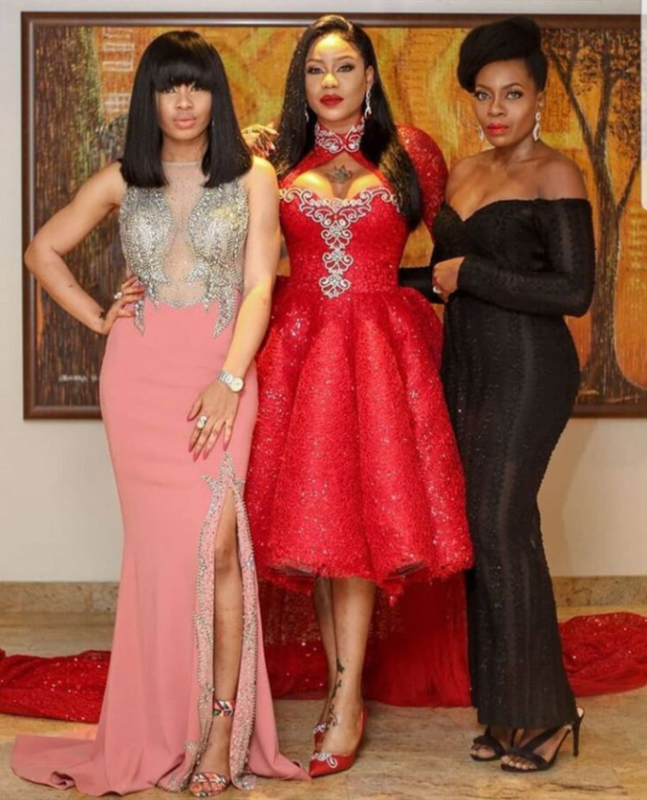 Toyin Lawani is one of the most famous business moguls in Nigeria. 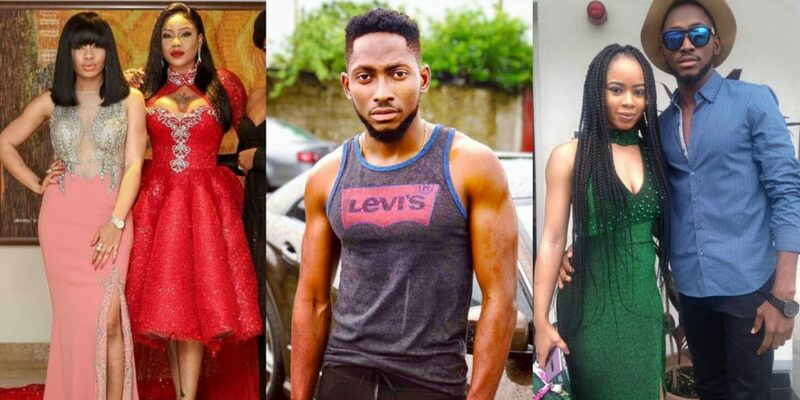 The celebrity stylist has slammed big brother Naija 2018 winner, Miracle Ikechukwu for ending his relationship with Nina in that manner. 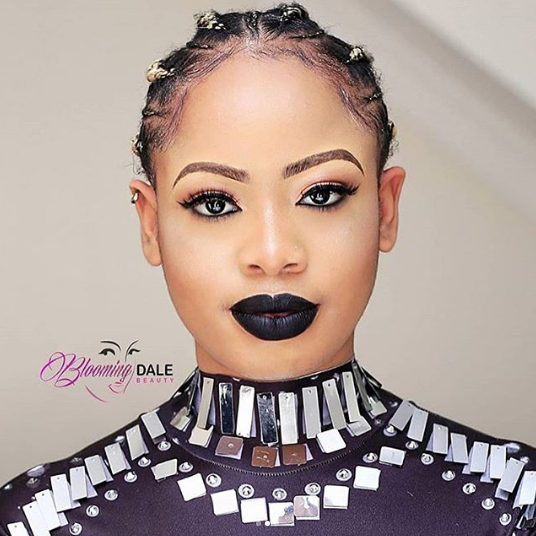 In a live Instagram video she made this evening, she revealed that Miracle didn’t do anything for Nina with the money he won, that he also didn’t get her the car he promised her. According to her, he led her on after the house, always visiting her and told her they should keep it private. She also said she warned Nina that she didn’t trust Miracle and the privacy thing.